Thay Doji was born in France. 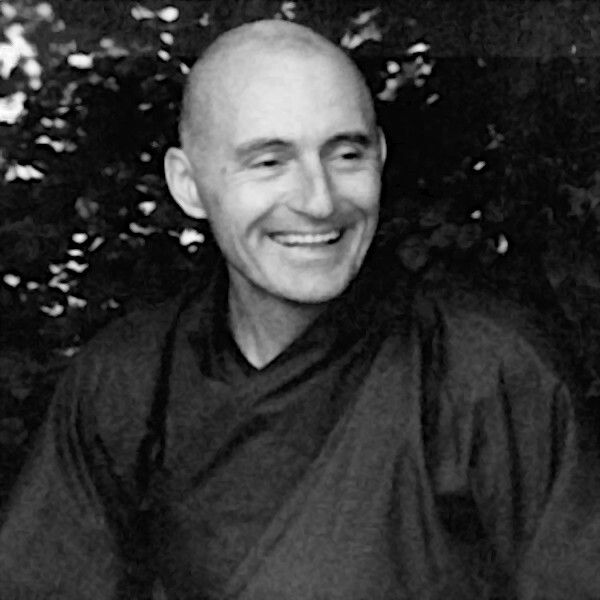 He studied dance and became a professional dancer, working in France and the US, until he met Zen Buddhism in 1984. He was ordained as a monk in the Rinzai Zen school in Japan, and studied for 10 years with his teacher, Shodo Harada Rōshi. After meeting Thich Nhat Hanh and his deep, serene approach to the practice of mindfulness, he moved to Plum Village, where he was ordained as a Dharma teacher in 1996. Today he travels the world, sharing what he had learned through the understanding and love of his teachers. This is Thay Doji’s fifth visit to Israel. If you can offer a ride or if you need one please see the Link to the rides board. The invitation is open to beginners and experienced practitioners. Most facilitation will be in English with translation. Facilitation in Hebrew will be translated as well. A vegetarian dish for the potluck lunch. A cushion for meditation (Chairs are available at the site, but no meditation cushions). Contribution of 50 NIS to cover costs.